Some sleep, while others are awake trying to find a photo subject. 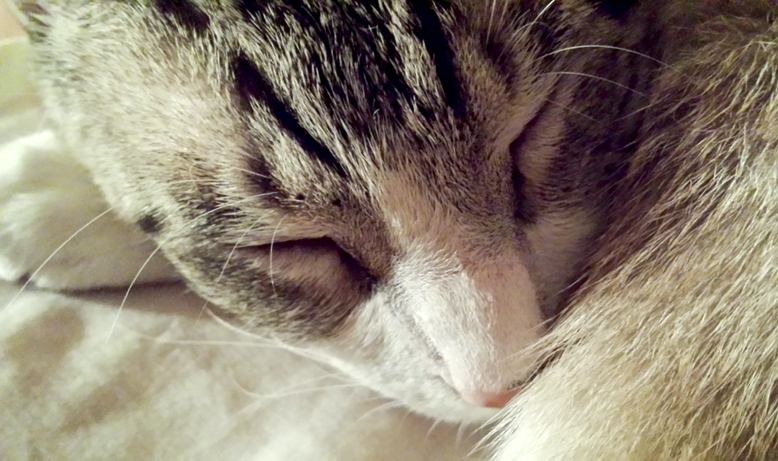 This entry was posted in Photography and tagged cat, Galaxy S4, photography, postaday. Bookmark the permalink.